People are hating on the young man who is making rounds on Media as the youngest goalkeeper in the world cup 2018. 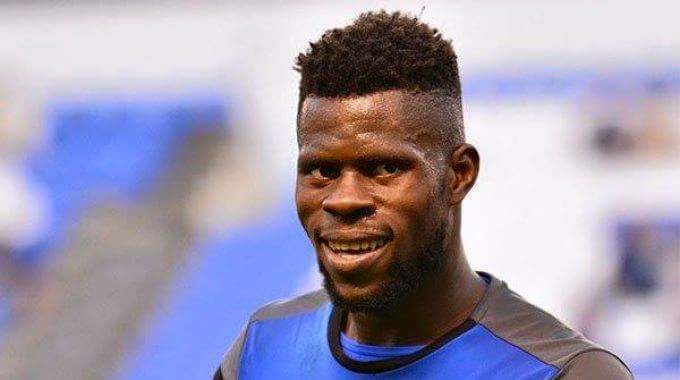 Uzoho, who is a goalkeeper for Nigerian during the games, was born on October 28, 1998 and started his football career as a forward in a Qatari football academy. He started to pursue his talents in goal keeping as early as 11 or 12 years of age. Meet the “19 year-old teenager” who is Nigeria’s #WorldCup Goalkeeper! 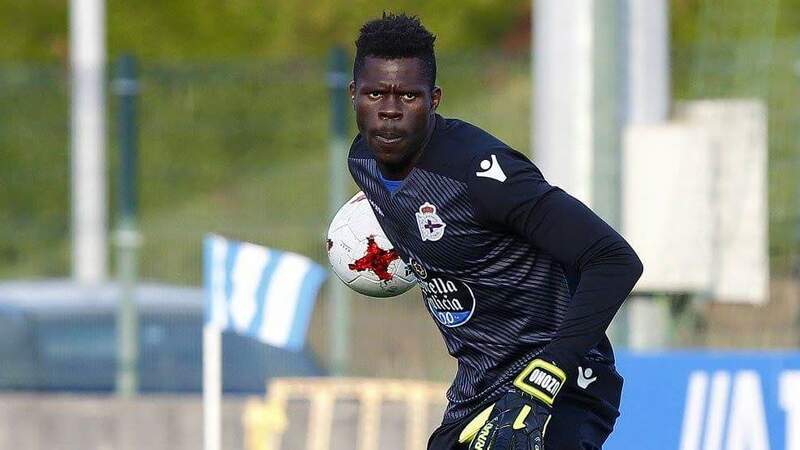 Uzoho is 19?… .somebody that finish secondary school in 2004?.. Could this be a case of age cheating? 19 or not. Uzoho is Killing it.